Free Bingo takes place every day from 15:00 – 15:30 in the Mystery room. Free Bingo winnings will be paid into a players Bingo Bonus balance. Max ticket purchase: 120. 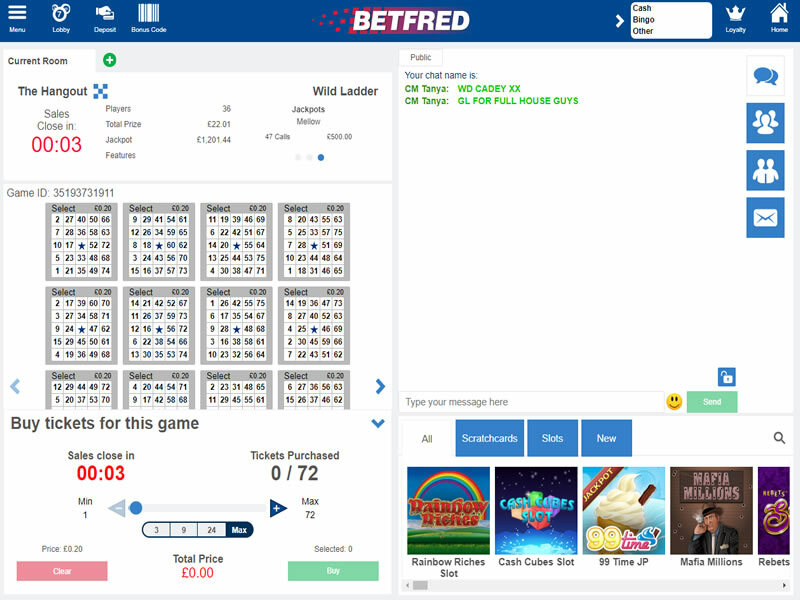 Betfred Bingo is a comprehensive site, with plenty of games, offers and promotions. They offer you an extensive selection of traditional and themed bingo games, including Cash Cubes, Rainbow Riches, and Lucky Numbers Bingo. The Bingo offering has been around for a number of years. 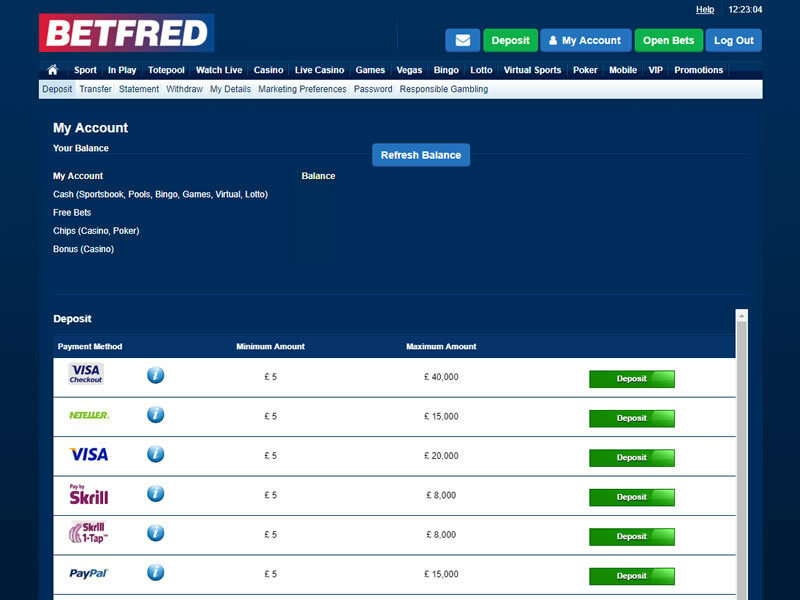 It started life as expensive Parlay powered room before joining the rest of the bookmakers on the more popular Virtue Fusion set up. 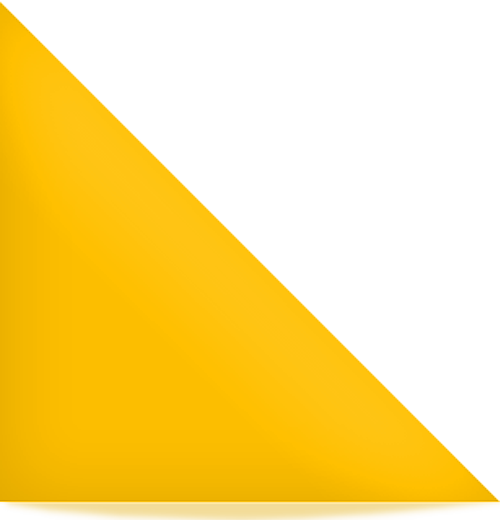 There’s a varied selection of side games to compliment your gaming experience, a mobile offering which allows you to play for the same prizes as desktop players, and promotions where you can win mammoth cash prizes, as well as take advantage of discounted game cards and bonus deals. 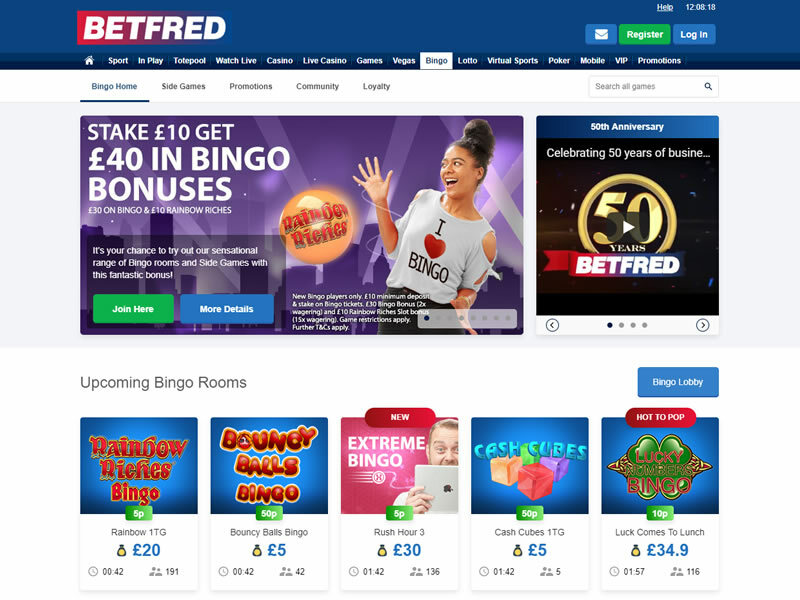 Betfred Bingo is probably not the most attractive or fun looking bingo site we’ve ever seen, but that’s likely due to its connection with the larger Betfred brand who are traditionally known for sports betting. 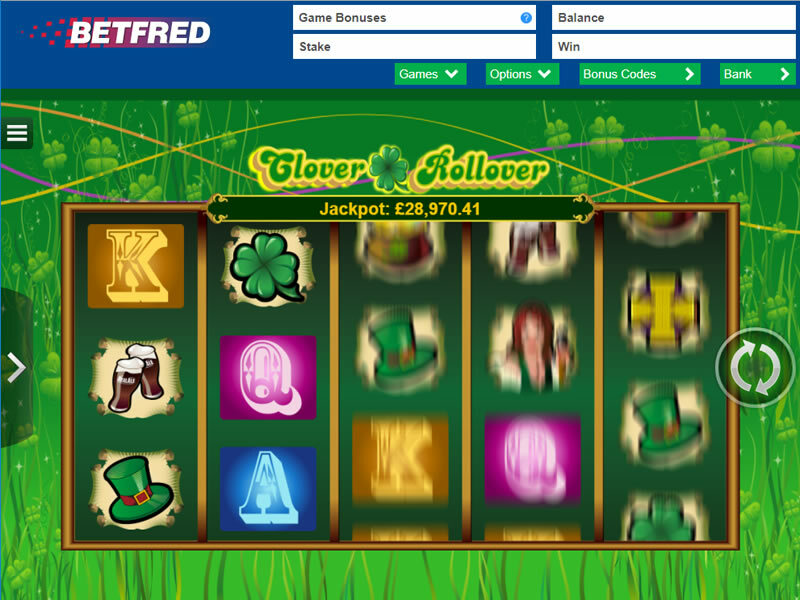 Join Betfred Bingo and get a £30 bonus!